Royce Buckingham is an American fantasy writer with an English degree from Whitman College and a Law degree from the University of Oregon. In 2006, Royce sold his first novel, the middle grade fantasy DEMONKEEPER, to Penguin, Putnam. His screenplay for DEMONKEEPER then sold to 20th Century Fox. In his debut, Royce made reading lists, garnered good reviews, and hit the bestseller list overseas in Germany. DEMONKEEPER (DAMLICHE DAMONEN) sold over 100,000 copies for Random House, Penhaligon, who then commissioned a trilogy. In the meantime, Royce wrote two more middle grade novels for Putnam—GOBLINS, and his ghost story, THE DEAD BOYS, which was a Junior Library Guild selection. THE DEAD BOYS won the 2014 Washington State Sasquatch Book Award and has been a nominee for state reading lists in Florida, Louisiana, Oklahoma and New Hampshire. Royce’s has two books with Saint Martin’s Press – a YA thriller, The Terminals and an adventure thriller, Impasse, for adult readers. His most recent publication is also his first venture into medieval fantasy. Mapper was released in the US after the trilogy became a best selling sensation in Germany through Random House (Penhaligon). Royce is looking forward to the German release of his next fantasy book, Die Klinge Des Waldes (Blanvalet) in Winter 2018/2019. In addition to writing books, Royce works as a prosecuting attorney. 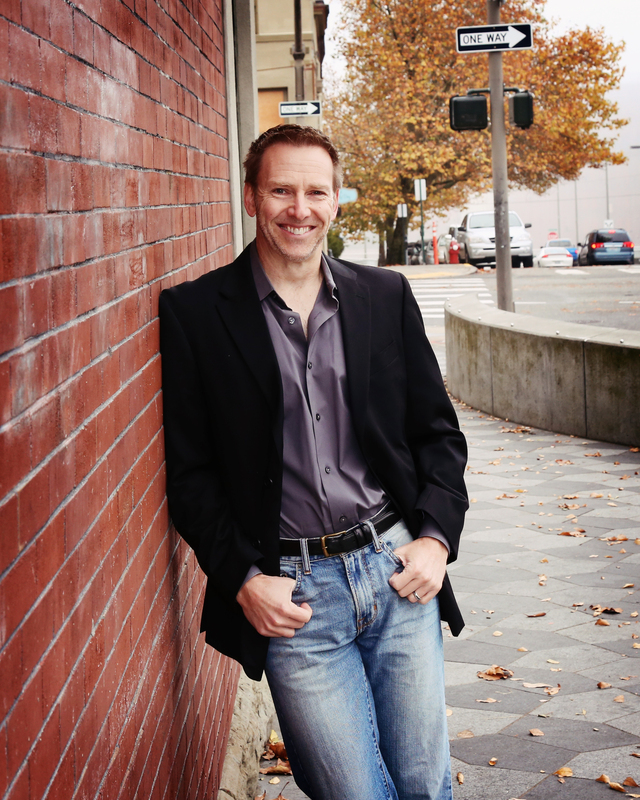 Royce is represented by Baror International and lives with his family in Bellingham, Washington.